Remarks by curator Phoebe Junghee Shin and artist Young-Il Kim. 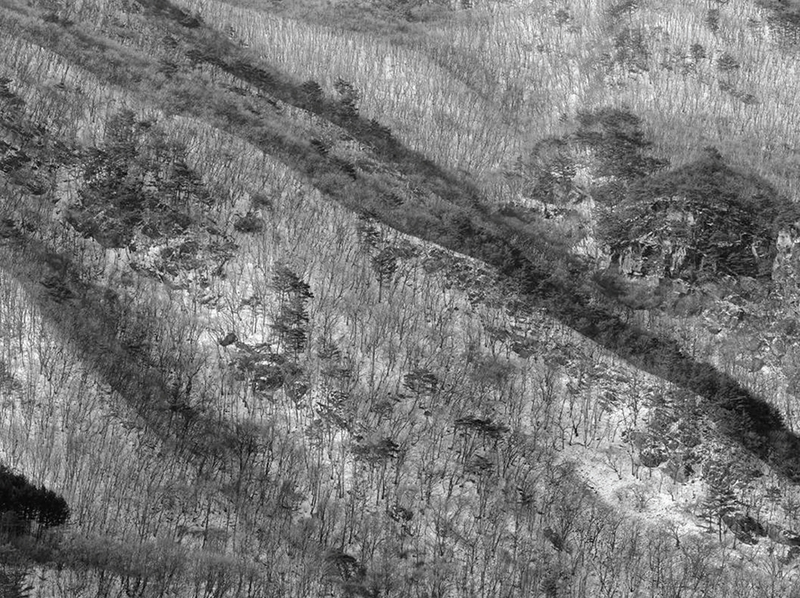 Curated by Phoebe Junghee Shin, the Sound of Korea exhibition presents five landscape photographs by Young-Il Kim as well as two single-channel videos. His photography became well-known when he did some official photography related to the 2018 Pyeongchang Winter Olympics. Exhibition on display through Saturday, May 25, 2019. Click here to see full list of related events. Closed Monday, March 11 through Wednesday, March 27, 2019. Gallery Hours are Monday through Friday, Noon to 4pm.